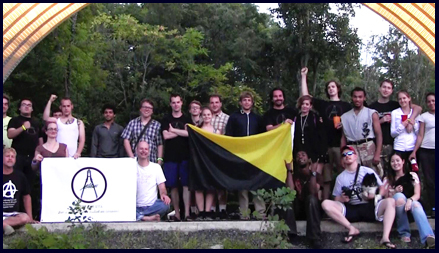 Student anarchist questions authority in the Compass What is Voluntaryism? 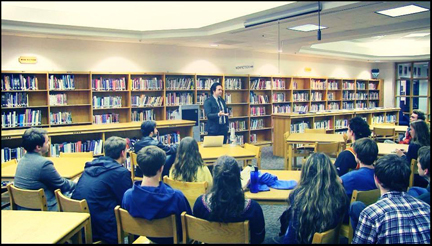 In the previous freedom gathering, we discussed what kind of free and voluntary society each of us would want to live in – communities of preferences. Last night, we shared our personal stories of how the violence of the state has directly and indirectly impacted our lives and those we care about. It was revealed to each of us that we were not alone in this suffering; and in that room was evidence that a community of shared values for non-violence, equality, and for true freedom can exist here in Richmond.